Andrew and I have been on the road now for over a year. We’ve ridden in temperatures below freezing and in temperatures consistently above 40 degrees Celsius (100 Fahrenheit). After a year of travel we’ve used our equipment almost daily and while we try and be gentle, the reality is life on the road can be hard on things. I’ve put together a list of the items that I think are incredibly useful and I would recommend you consider bringing on a bicycle tour trip as they have endured our life on the road well. I have excluded the essential items such as bicycle, tent, panniers and things like that. Instead I’ve chosen to list the items (in random order) that you could live without but that we consider luxuries that make our life on the road enjoyable. We bought the 24 oz size. 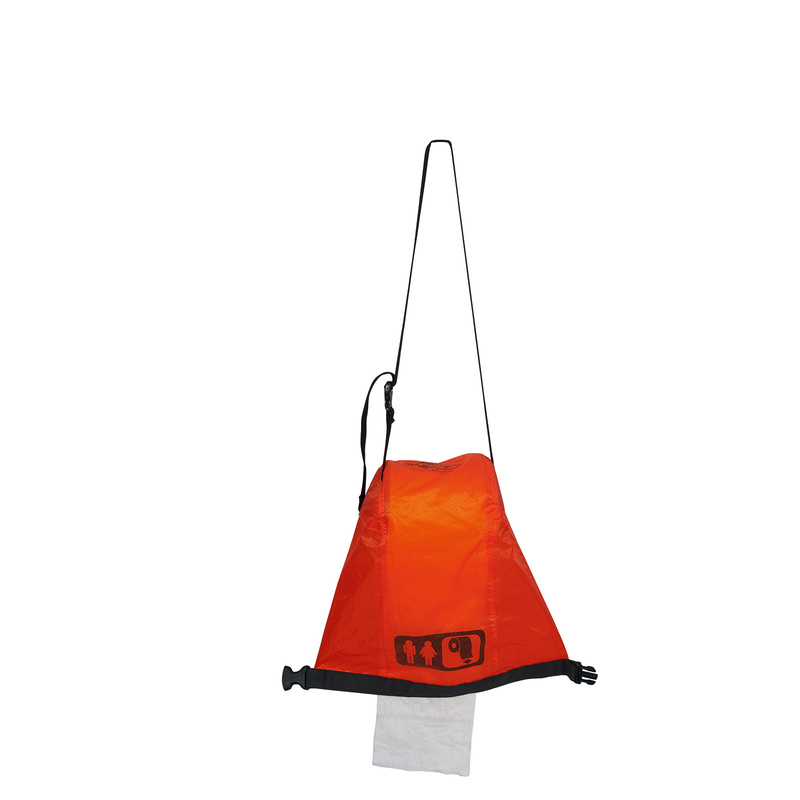 It is vacuum insulated and keeps drinks hot for 15 hours or cold for 15 hours. We have tried a few other thermos containers that claim to keep things at a particular temperature for a set time but they don’t live up to it. That is not the case with our Stanley; it really does work. We’ve used it in inclement weather for over a year and there is no rust. We’ve dropped it, flipped it upside down (never intentionally) and it doesn’t leak. We’ve used it to make oatmeal before we go to bed and the oatmeal is steaming when we open it. It has a wide mouth that makes most things easy like pouring boiling hot water from our pot into the thermos. The lid can be used as a cup to drink soup or coffee or tea. Our most common daily application is when we’re riding and it’s really cold we will make hot tea or hot chocolate when we’re packing up camp. Then we travel with it all day and when we need to warm up, either at mid-day break or the end of the day; we’ve got steaming hot liquids ready to warm us up from the inside out. Another application would be to put ice-cold water in it. What we’ve found in our first year of riding is that when it’s hot outside, your water bottles only have hot water and that is not enjoyable. When it’s cold outside your bottles have cold water in them, which never helps. 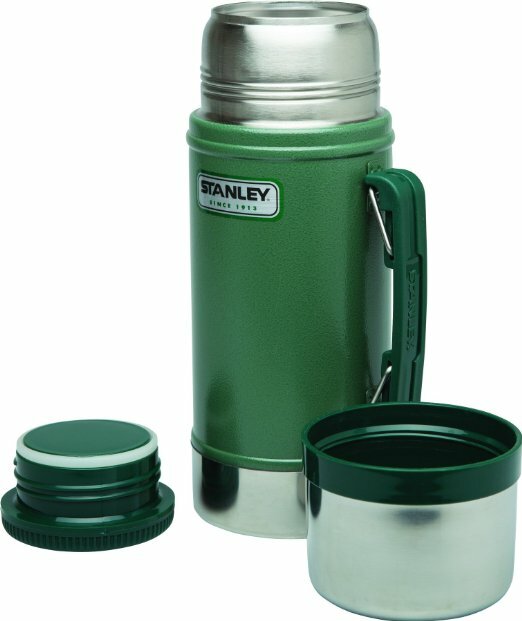 The Stanley thermos helps to combat this. If you’re wondering how we carry this check out the next super useful item. 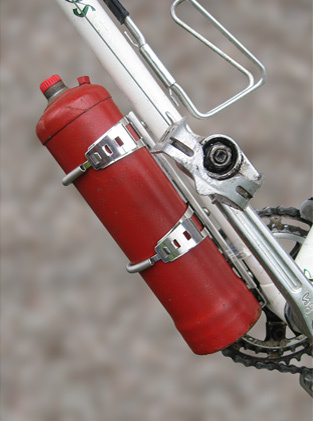 When we were preparing for our trip I saw photos of people who were able to carry their cooking fuel canisters on their bikes. I thought that was a great idea and we found the BikeBuddy online. There are three models you can choose from. We purchased the MK2 and the MK3. Both work very well for us and have endured some pretty rough roads. The MK3 is a quick release system and I would recommend that one as an easier way to get things off the bike. They are super durable! 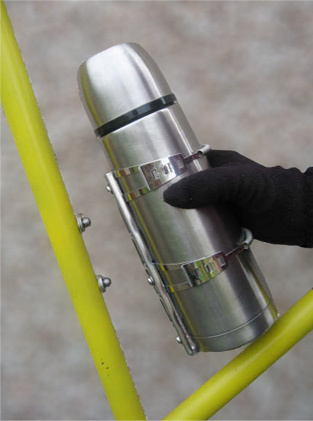 We use one to hold our thermos that we talked about in number 1 and the second one holds our fuel canister for our stove. We started our tour up on the Dempster Highway in Canada, North of the Arctic Circle. The Dempster is a 700 km gravel road. We have also ridden many forest service roads, dirt tracks and old rail trails through Western Canada. Through all of these very rough roads that have broken our racks that hold our panniers, the BikeBuddy carriers have never failed. We have never lost the thermos or fuel canister and we’ve ridden some lousy roads. If you’ve ever travelled in the back country or been somewhere that you don’t have access to a toilet, you’ll need this. Maybe it’s the woman in me that finds it so appealing, but I’d put it in the must have category. There’s nothing worse than wet toilet paper when you need to use the paper. Sure you can put the roll in a baggie, but then how do you access it when you want to roll some paper off? It has a strap that you hang around your neck and then you can spin the roll of toilet paper like you would normally in a bathroom. You don’t need to worry about trying to find somewhere to put the roll down while you balance yourself, you just hang it around your neck. And the toilet paper never gets wet as the bag is totally water proof. As a cyclist I store it under my seat so that it’s easily accessible and out of the way. It really is very convenient to carry and I wouldn’t travel without it. Even when we do day hikes, we just strap it to our backpack and bring it along. In this video I’ve pasted below it shows hanging it from a tree. As there isn’t always a tree handy, I find just stringing it around my neck like a necklace works just as well. This may seem like a luxury for some but I classify it as essential. 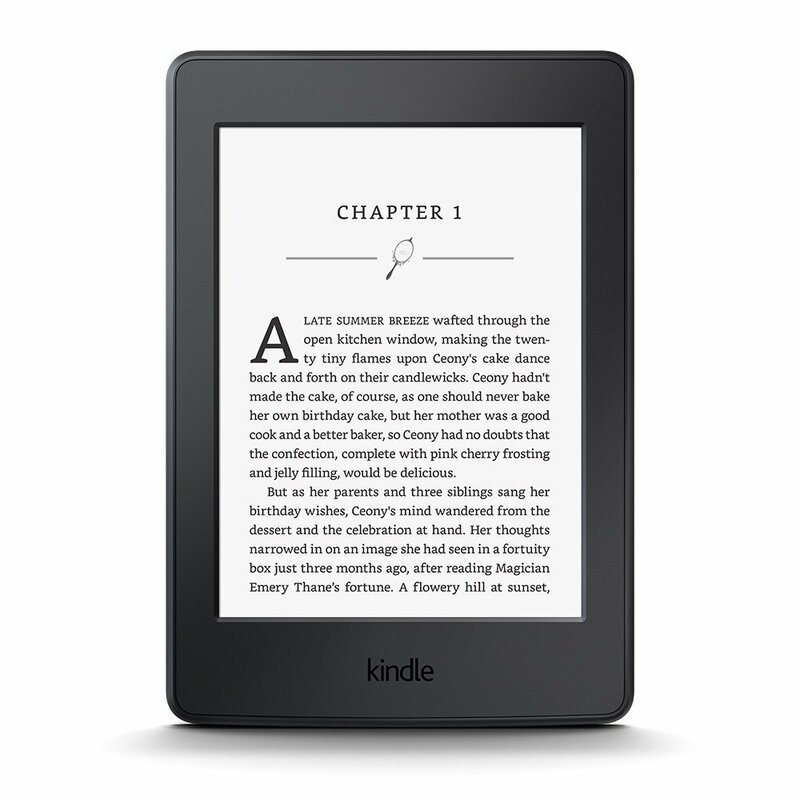 We carry other luxuries like an iPhone, iPad and other electronics but the Kindle’s are a simple and light form of relaxation and entertainment. The battery life of the Kindle’s is one of their best features. We can read for close to a month before needing a charge. Andrew has the Kindle Paperweight which is blacklit and screen touch. He has close to 900 books on there and is an avid reader. 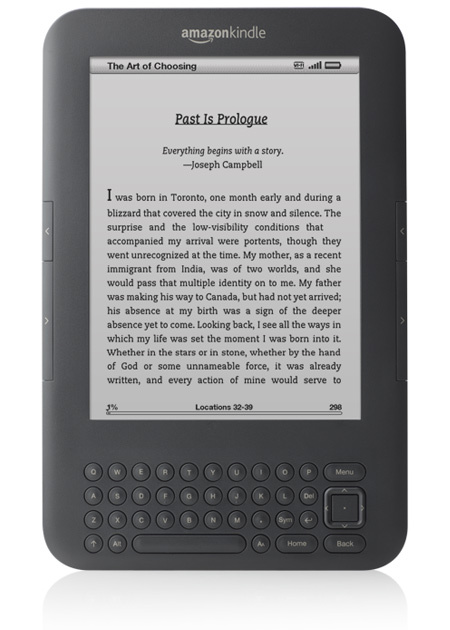 I have an older model that they don’t make anymore called the Kindle Keyboard 3G. We used this in France when we went and were able to connect to the internet very easily and use it as a browser. It’s black and white so a bit archaic from that perspective, but in a pinch it’s wonderful to have. These shoes may look like a bit of overkill but after a year I would buy another pair if I could get my hands on them. They’re very comfortable and have endured snow, sleet, rain and many hours of stinky feet. While traveling you need to take care of your feet; don’t go cheap on shoes! They have SPD clips if you want, they great for hiking when needed and they are super comfortable. 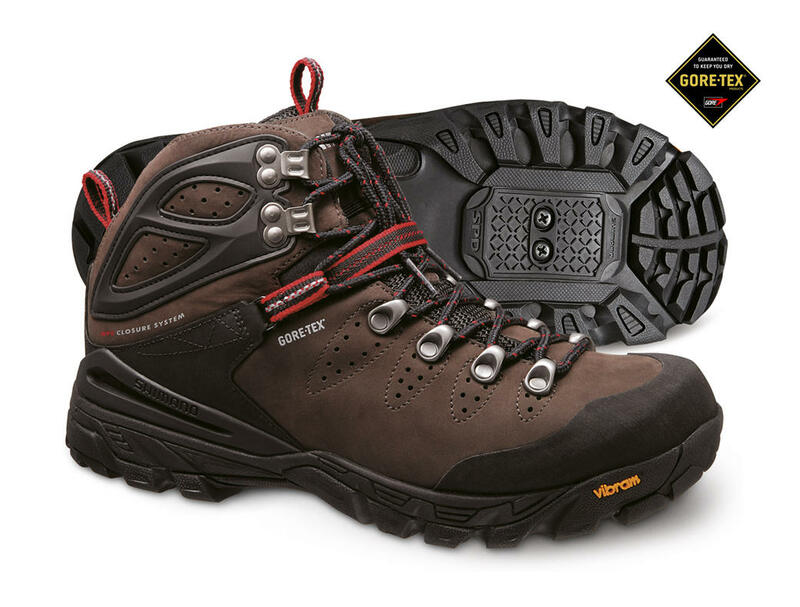 They’re lightweight and have a waterproof Gore-Tex liner that keeps water out yet still allows for some breathing. 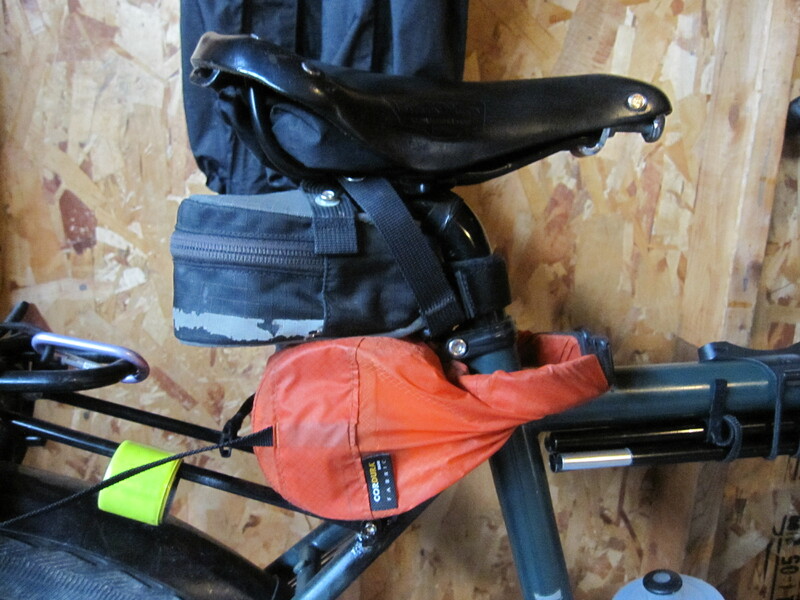 While they are good for hiking the slightly lower back still makes them comfortable for cycling. They have seam-sealed leather uppers with added abrasion protection around the heal and toe that has worked wonders during our travels and have prevented any holes. I really feel like we’ve tested these more than anything else because we even took them Cuba where the weather was very hot and we still wore them daily. Yes our feet were hot because they’re Gore-Tex but also because they’re Gore-Tex they had good breathability. Don’t get me wrong the shoes stank horribly, but nothing that couldn’t be rectified. The point is while riding our feet are super comfortable and your feet are something you need to take care of when you travel full-time. Don’t cut corners on your shoes. Really does keep contents hot/cold for 15 hours! Clamps are adjustable in size to big or small containers. I store the Sea to Summit Toilet roll under my seat for quick access. 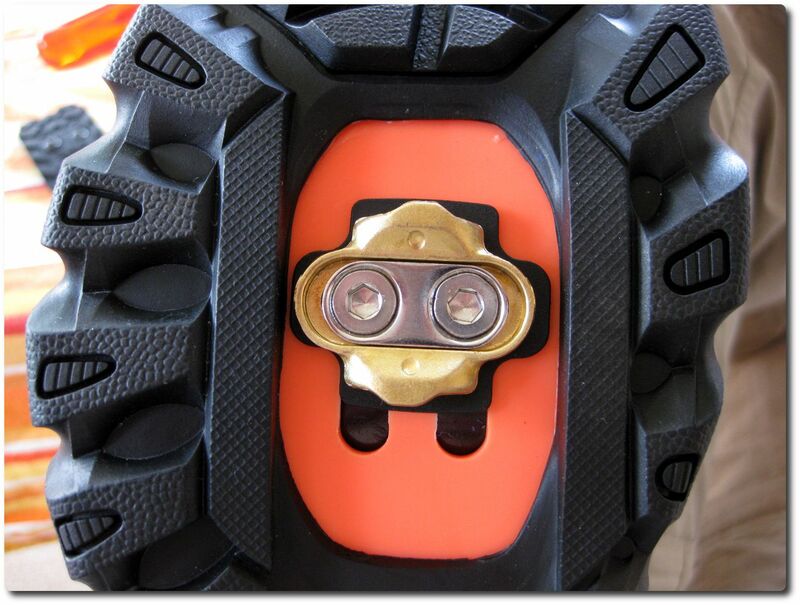 Very durable and comfortable cycling/hiking boot.